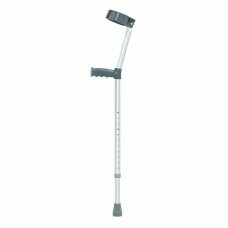 Walking Aid Walking Push-Button Crutches- Canes 1. Size: S, M, L2. 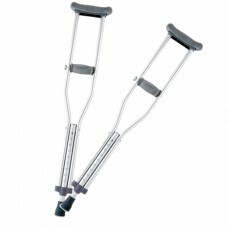 Length: S (4’0”-4’8”) , M (4’6..
Made of sturdy, plastic-coated, mild steel tube, lightweight. Telescopic height adjustment with pre..